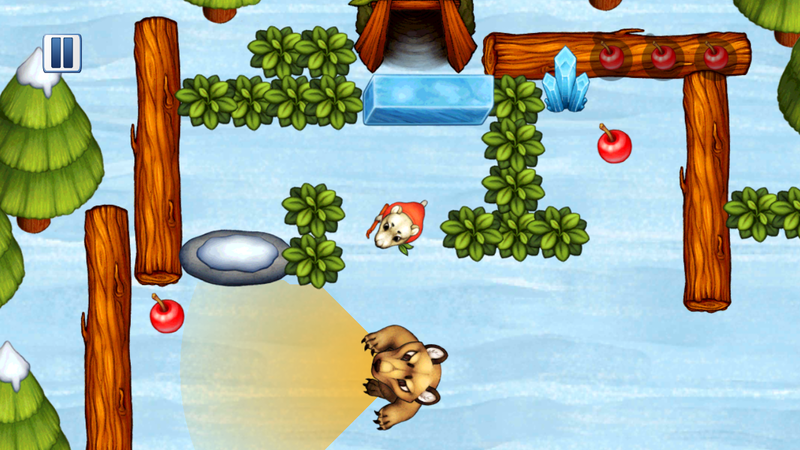 Tytte Bear is now out on Google Play! How much does it cost? Nothing! Download it for free and enjoy its winter wonderland this Midsummer’s Eve!